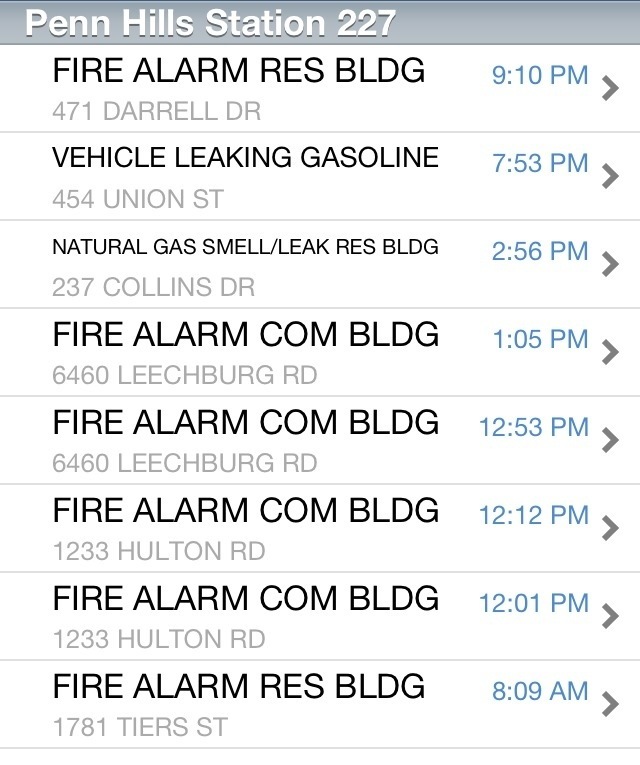 Today, Station 227 had eight (8) minor calls for service today. Thanks to all the members that ran on fire calls today!! !